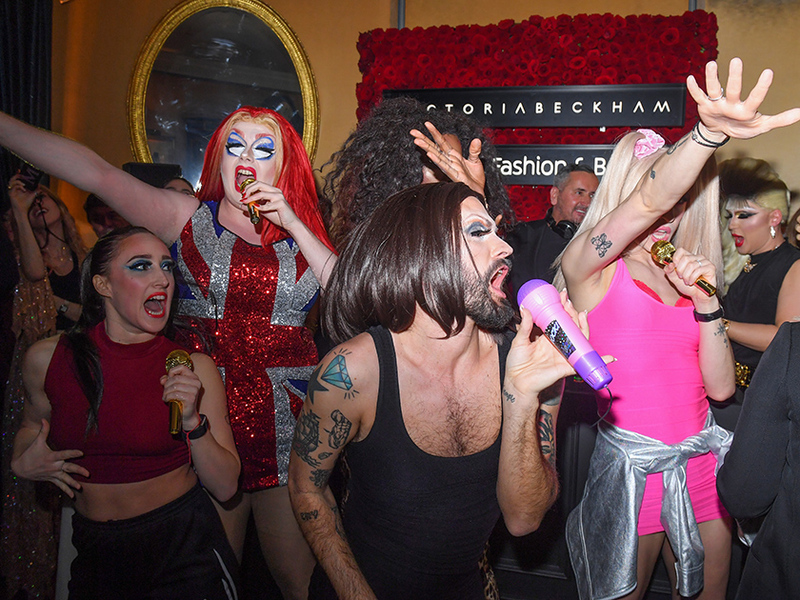 Victoria Beckham had a night to remember as she partied with some very special guests following another successful show at London Fashion Week. 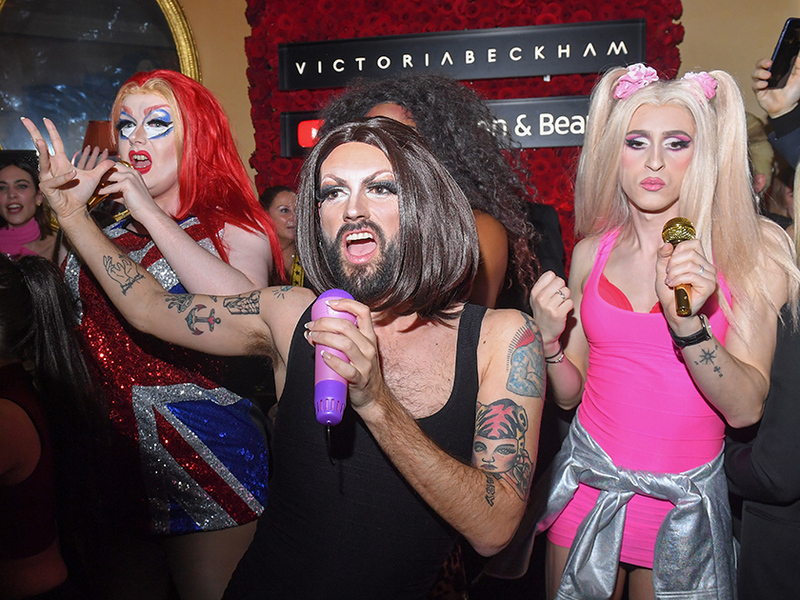 The fashion designer was thrown a wild bash by husband David and Derek Blasberg, who booked a Spice Girls tribute drag act as a surprise for VB – and surprised she certainly was. 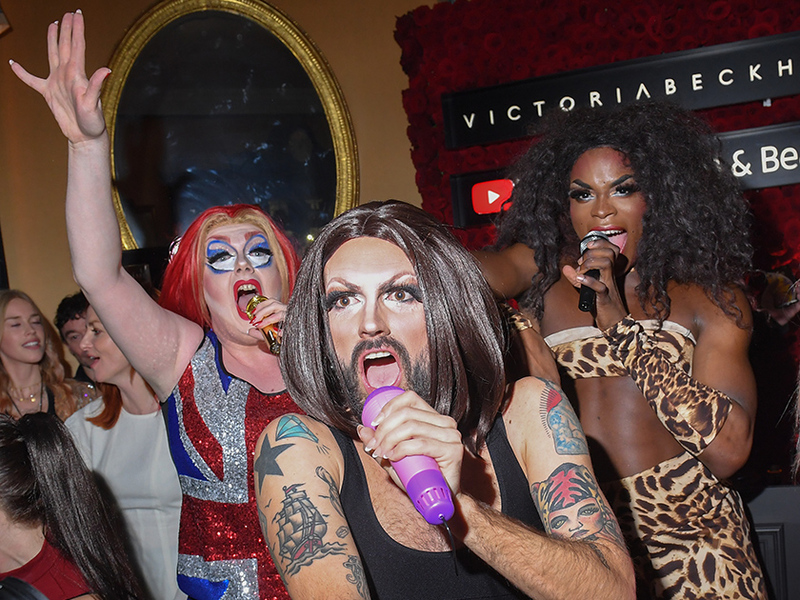 Looking particularly enamoured with the tattooed ‘Posh Spice’, Victoria danced up a storm alongside The Spice Gurrls, drink in hand, as she was heard yelling: ‘Oh my god’ as the music blared. 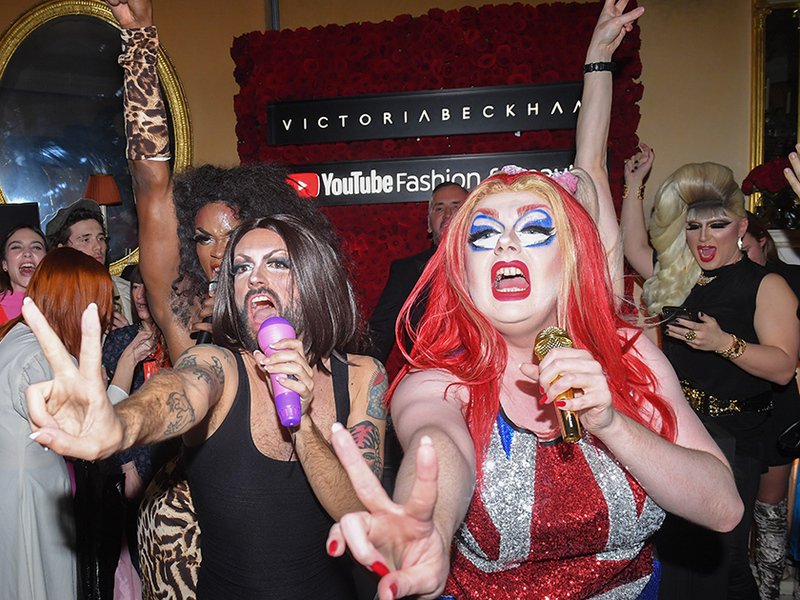 The tribute drag queens belted out the likes of Wannabe and Who Do You Think You Are while throwing up the signature Spice Girls ‘peace signs’ that we all know and love. ‘Posh Spice’ donned VB’s trademark little black dress, while ‘Ginger Spice’ showcased Geri’s famous Union Jack dress. There was also ‘Baby Spice’ who wore a blonde pigtail wig and lots of pink, just like Emma Bunton did back in the day. 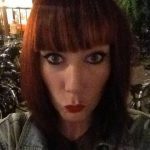 ‘Sporty Spice’ looked exactly that in a crop top and leggings, adding Mel C’s famous cross tattoo on her arm in pen. And ‘Scary Spice’ flashed her six-pack in a typical Mel B ensemble of leopard print. Becks and eldest son Brooklyn, who brought along model girlfriend Hana Cross, also joined in the fun. Hollywood heavyweights Joel Edgerton and Chris Rock were also in attendance. Romeo, Cruz and Harper had been sent home to bed after they sat FROW at Victoria’s show at the Tate Britain earlier on Sunday. Harper almost stole her mum’s limelight after she was twinning with fashion icon, Vogue editor-in-chief Anna Wintour, thanks to their identical hairstyles.